Get competitive quotes on outdoor advertising in Klamath Falls today! Oregon’s “City of Sunshine”, Klamath Falls, could be an excellent home for any outdoor advertising campaign. 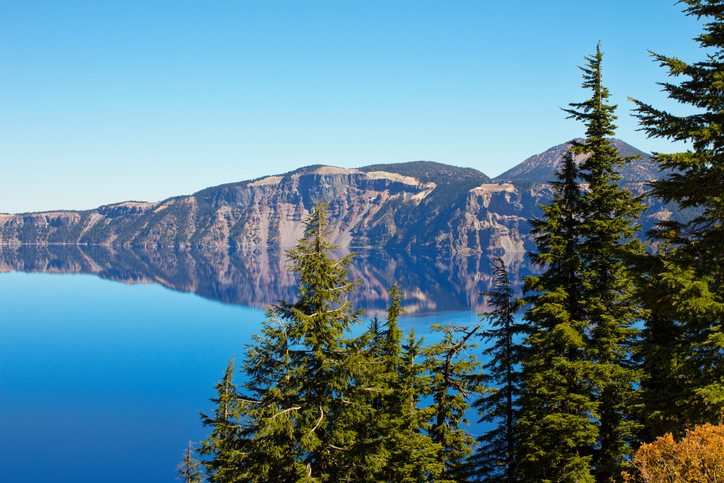 Surrounded by 3 outdoor reserves — Crater Lake National Park, Lava Beds National Monument, and Mountain Lakes Wilderness Area — Klamath Falls is home to a vibrant outdoor tourist scene. Additionally, being located along the Dalles-California Highway and US-97 makes Klamath Falls an excellent location to place a billboard. Klamath Falls’ motto is that it is “Working for You.” If you are serious about outdoor advertising, place an ad here and it will be sure to work for you too. Take a look at the links below to learn more about other outdoor advertising formats. Or check out BillboardsIn’s massive out-of-home database and start planning a powerful campaign in Klamath Falls today!